Experience the flavors of the great Northwest. Great taste is guaranteed when you round up some friends and fire up the BBQ grill! 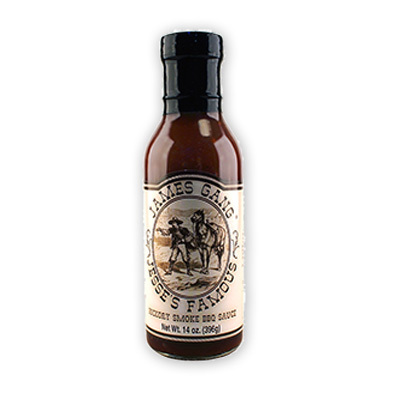 If you want that great hickory smoke flavor, try our award winning Famous Hickory Smoke BBQ Sauce for a wonderful taste sensation!